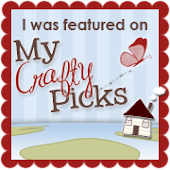 De Stampin' Corner: My Creation For INKspirations 4U! Hello, everyone! Good day! 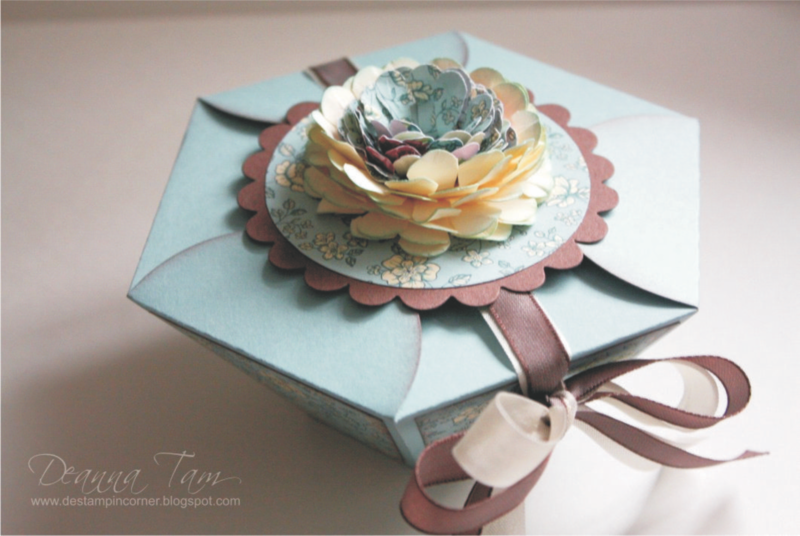 Here is my creation for INKspirations 4U! Isn't it cute? I love it very much! 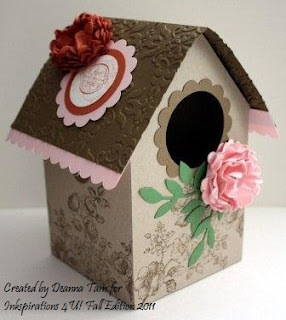 To get the instructions for this birdhouse please subscribe here for the Fall Edition 2011 online class. This and other projects for the Fall Edition are around for a limited time only. You don't want to miss it!